Go on a fun and sweet journey when you join this Ichigo World Strawberry Picking Experience in Yamamoto! 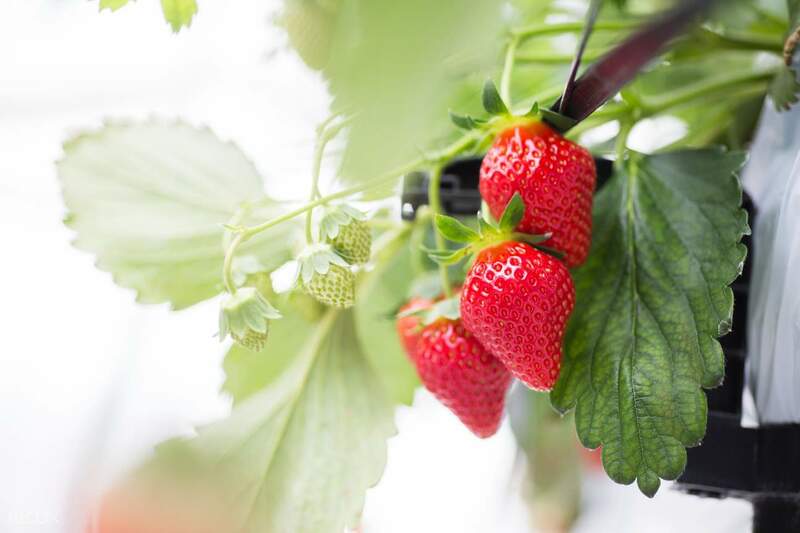 If you’re a strawberry lover and just want to spend a fun time with your family and friends, why not join this Ichigo World Strawberry Picking Experience in Yamamoto! 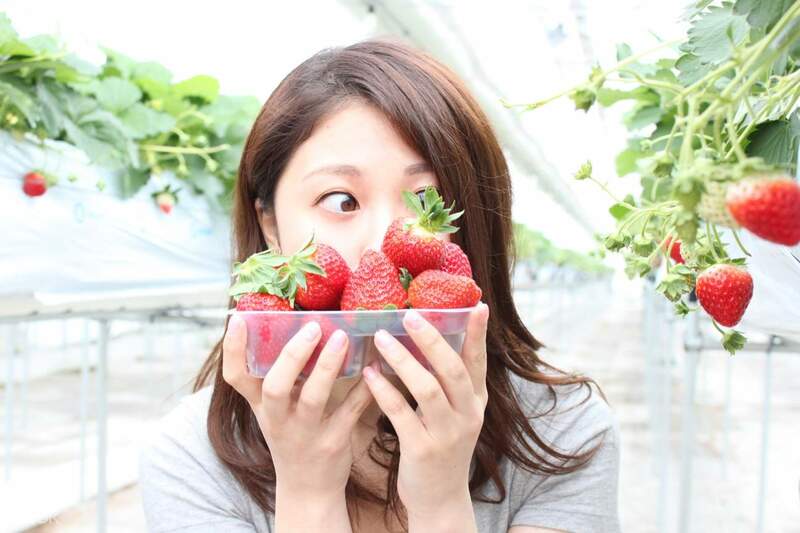 Ichigo World is famous for their Migaki-Ichigo strawberries known for their plump body and bright-red colors, which are even more delicious once you get a bite! You get half an hour to enjoy the farm and pick as many strawberries as you want and even eat some along the way! There’s also a condensed milk and chocolate fountain available in the area if you want to add flavors to your strawberries. Once you’re done, you can also visit Ichigo World’s shop and see other strawberry-based products which you can purchase before heading home. 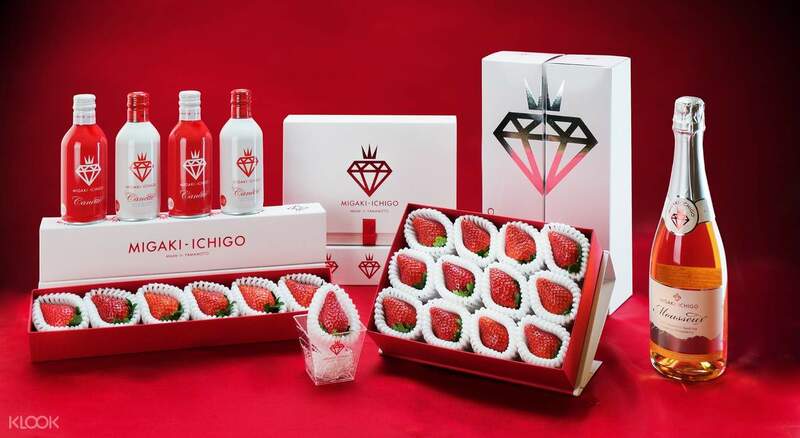 Taste the famous Migaki-Ichigo strawberries at Ichigo World! 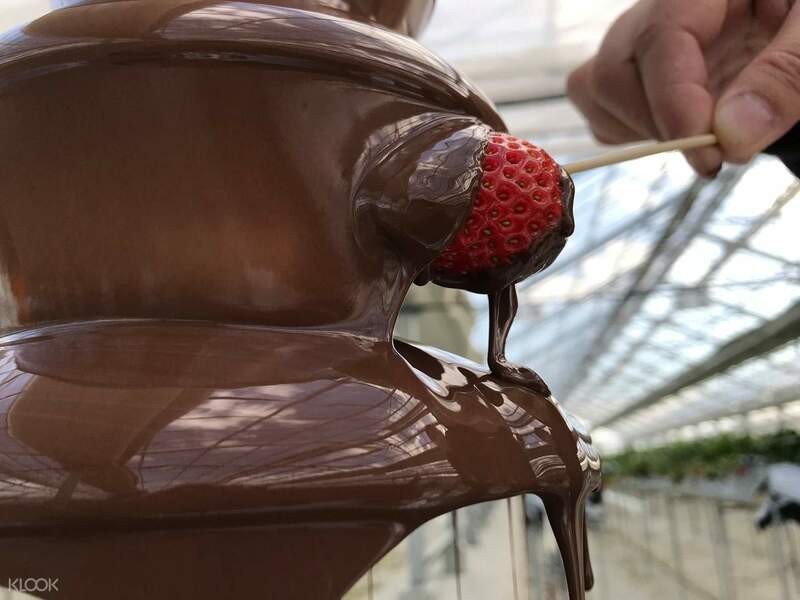 You can also taste a strawberry or two along the way and dip it in a chocolate fountain! Visit Ichigo World's shop and check other strawberry-based products that you can also take home!